Halloween is just around the corner, and everyone’s getting ready. Toya Wright’s daughter Reign Rushing has her very first pumpkin patch, and Toya made sure to immortalize the sweet moments during a photo session. She posted the pics on her social media account, and fans love them because Reigny looks gorgeous in her little pumpkin-themed onesie. ‘She’s so adorable. She looks like she has a lot of personality already. Look at those facial expressions ❤️’ someone commented on Toya’s post. 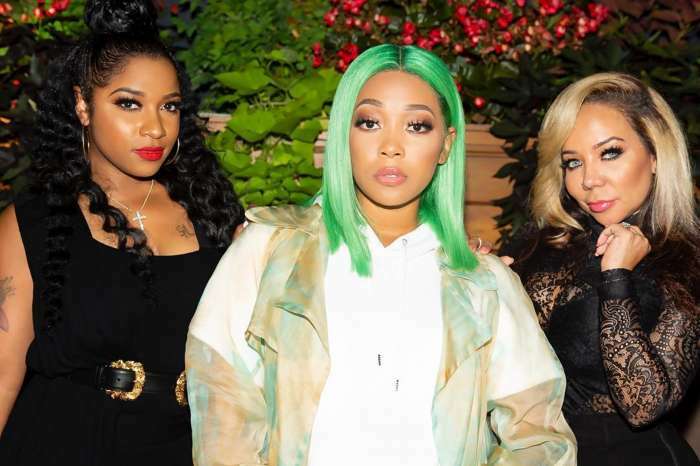 Toya has also recently posted the video on her social media account in which she and her two daughters, Reginae Carter and Reigny were filming for Tip and Tin Harris’ show, and her followers and fans were here for it. My little pumpkin at the pumpkin patch ? 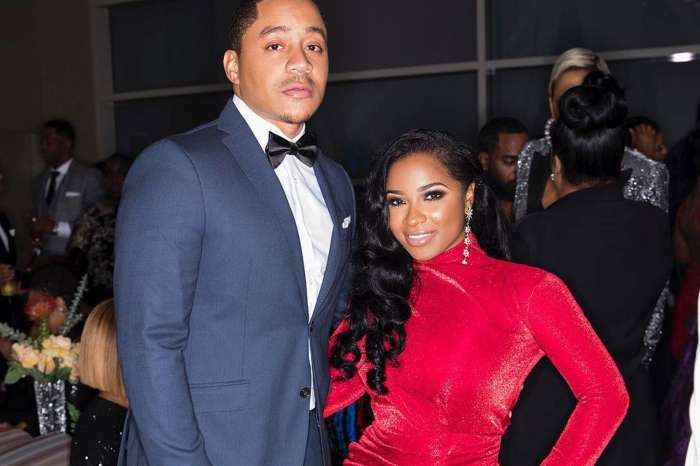 It was reported that Page Six recently obtained a video which is a sneak preview of the show, and it presents Toya having a chat with Reginae. We’re all excited for the premiere of ‘T.I. & Tiny: Friends and Family Hustle’ which airs on October 22nd.